The Golden Girls Annual Spring Show will be held May 4th at 7:00 PM. Golden Girls Alumnae are then invited back on Sunday May 5th for a special luncheon. The Spring Show will include performances by the 2018-2019 Golden Girls, Golden Girls Alumni, new 2019-2020 Co. D Golden Girls, Peet Jr. High Dancing Dolls, Washington Bulldog Babes, and the Conroe Rangerettes. Tickets are $8 each. Tickets for the luncheon are $10. Pre-order floral arrangements to give to your favorite dancer. Only a limited number of arrangements will be available at the event. Due to the alumni performance, we are expecting the Spring Show to sell out quickly, so please purchase your tickets ASAP. 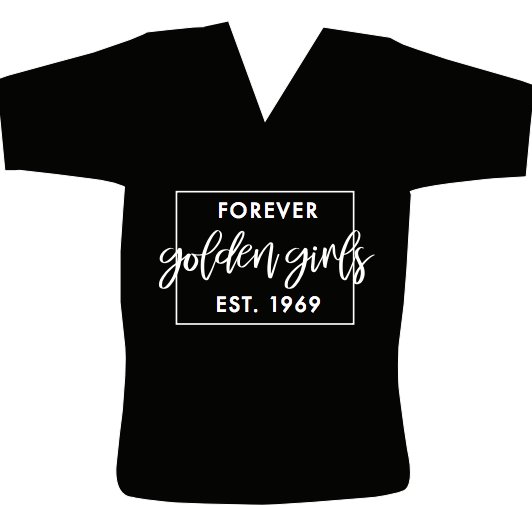 To purchase an alumnae t-shirt or Legacy Locker, please head to the GG4L page. Thank you to the following businesses for supporting the Golden Girls' Bingo Night!